It’s the PEDIGREE Adoption Drive. 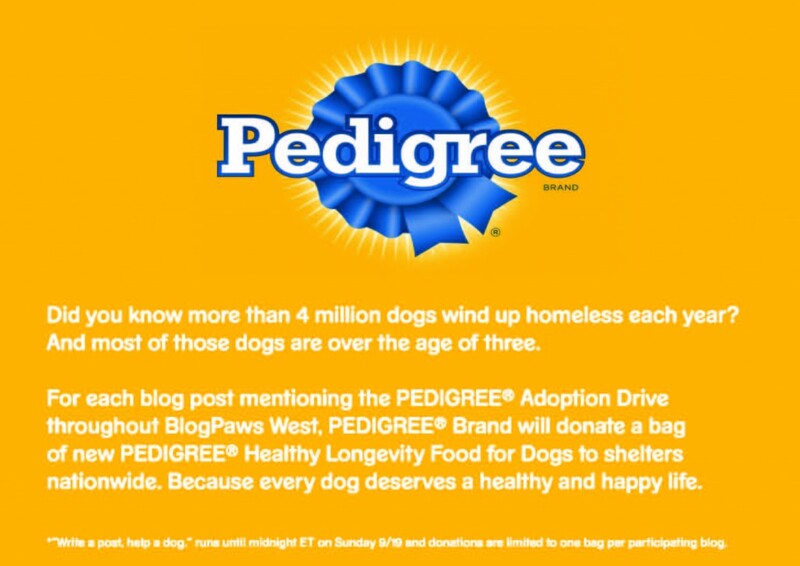 Between now and Sunday, add a post to your blog about the PEDIGREE adoption drive, link your post HERE and donate food to shelters. It’s that easy to make a big impact. ~ by Rachel on September 16, 2010.